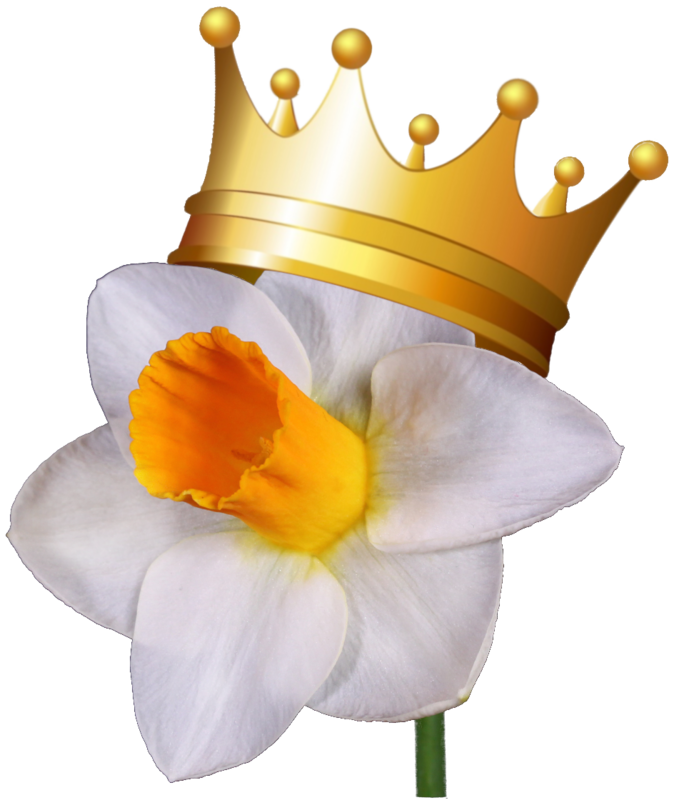 Enjoy a breath of springtime in St Louis at the 21st annual "Royal Daffodils" Daffodil Show presented by the Greater St Louis Daffodil Society! Our Daffodil Show will feature Design, Horticulture & Photography displays, and will be open to the public from 9:00 AM to 5:00 PM on Thursday, April 11 to Friday April 12, 2019, in the Orthwein Floral Display Hall, at the Missouri Botanical Garden. To see the complete show schedules for each portion of the show, please refer to our Daffodil Show page. We will be setting up for the show on Wednesday, April 10, from 1:00 PM to 7:00 AM on Thursday morning in the Orthwein Floral Display Hall. We encourage our neighbors, friends, and associates to bring your daffodils for entry on Wednesday afternoon and evening during our Daffodil Show staging event. Help us welcome Spring to St. Louis at the Daffodil Show. We thank the American Daffodil Society for hosting our web site. This site uses popups. Please turn-off popup blocker when expanding pictures on subsequent pages!